Very warm and friendly staff, great karate school. We love coming here! I wanted to thank to Sensei Maria and express how wonderful your karate school is. Jordan has basically grown up with you. She started her training at 6 years old and is now 14. 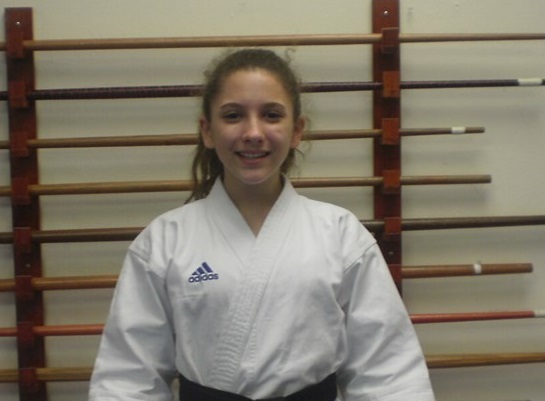 You have helped her develop into the smart confident young black-belt woman that she is today. Her training has given her physical and mental strength along with discipline and respect. Assisting with instructing class has helped her leadership skills as well. 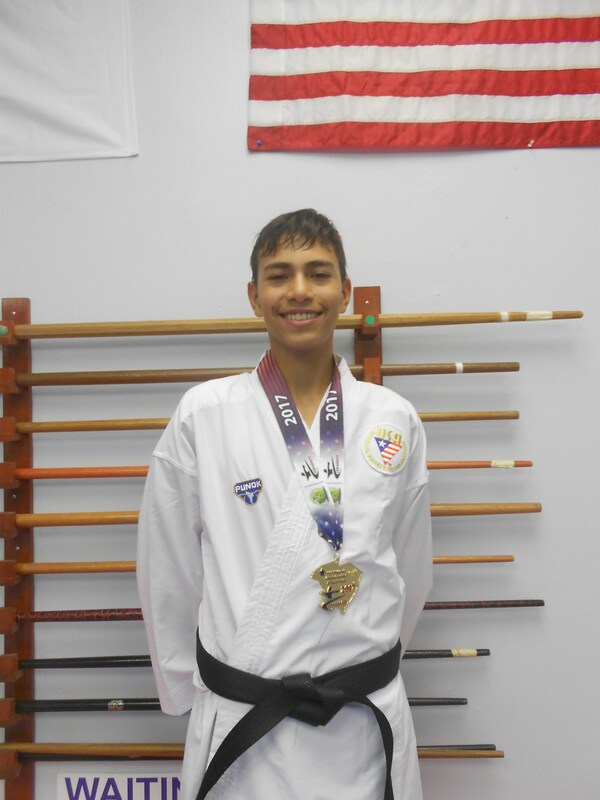 Palm Beach Karate is Jordan’s second home. She has the family security and love from you and Alex . 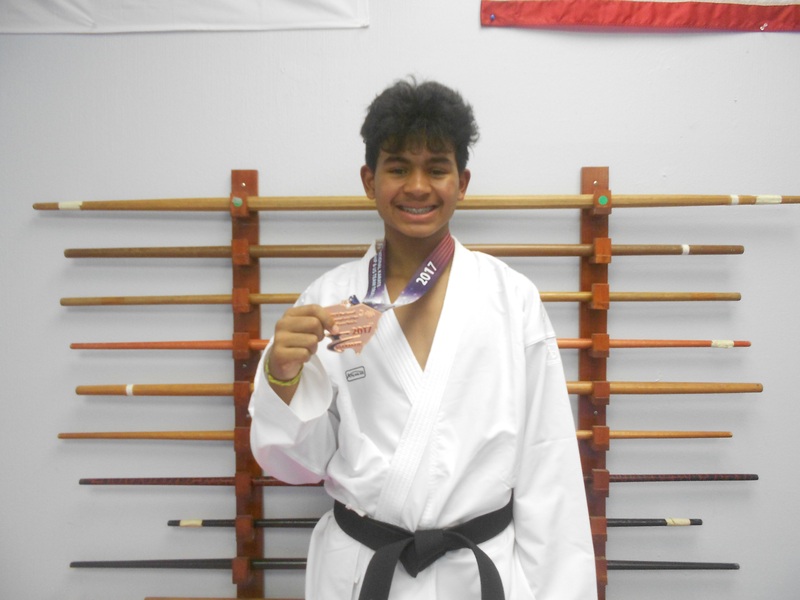 We recommend Palm Beach Karate to everyone young and old. It is a wonderful experience for all. My son just recently started taking classes here at the beginning of November. 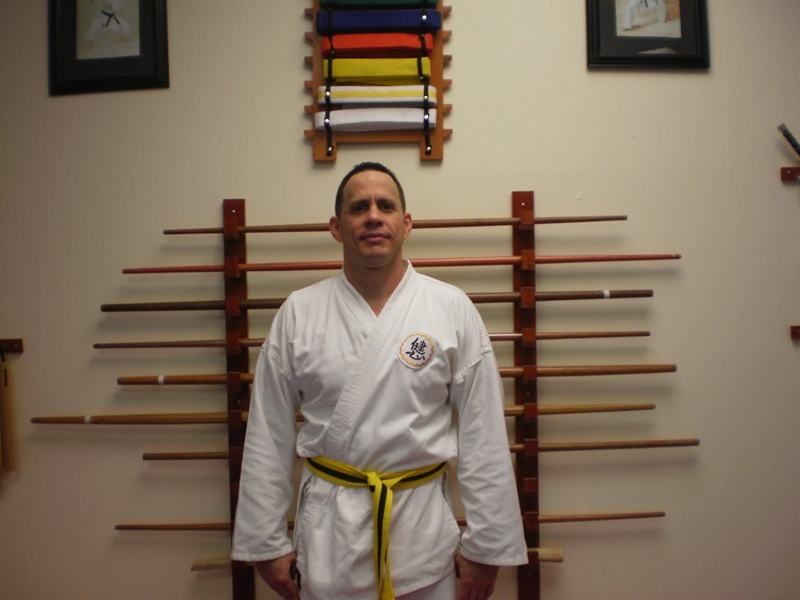 Sensei Maria and Sensei Alex are amazing teachers who genuinely care about their students. My son Aiden is not the most coordinated or athletically gifted child, but in the last two months he has become more confidant and passionate about learning karate. In fact, he was told he needed to work on balance and the next day he went out and learned to ride his bike because Sensei Alex said it would help! (We have been trying to get him to do that for two years now!) Thank you! Good evening Sensei Maria Eliana and Alex, I would like to thank the both of you for the great training and dedication Nathan received during his time there. Nathan had a lot of behavior problems in school, to the extent that his teacher thought I should get him tested for Attention Deficit disorder (ADHD) and thought he should be in a special classroom. I took this news very seriously and decided I was not going to medicate by child so I decided to redirect his energy on something else and I choose karate. Thanks to the concepts of your school like self discipline and respect, Nathan has changed his behavior completely. His teacher noticed almost immediately and complimented him on his great behavior!